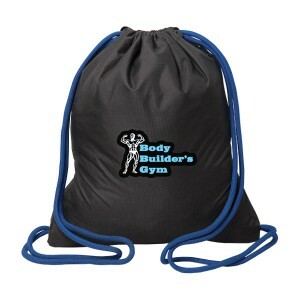 You might have seen lots of marketers indulging with low value and inferior knapsacks during promotions, but this custom executive drawstring knapsack doesn’t belongs to that league. 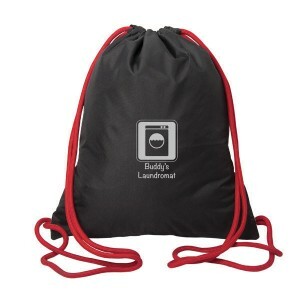 This knapsack can easily drive your campaign towards success with its unique potential. 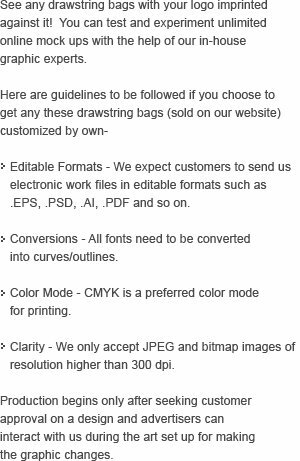 It offers large imprint space, storage space and high value potential against investment. It offers lots of storage spaces in the form of slash pocket ( inside), side hidden zippered pocket and large storage area. 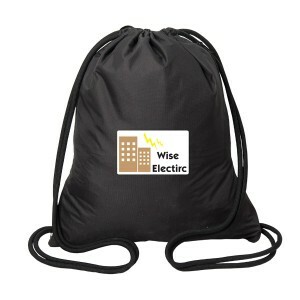 Request a quote to know wholesale price savings for customized executive drawstring knapsack.